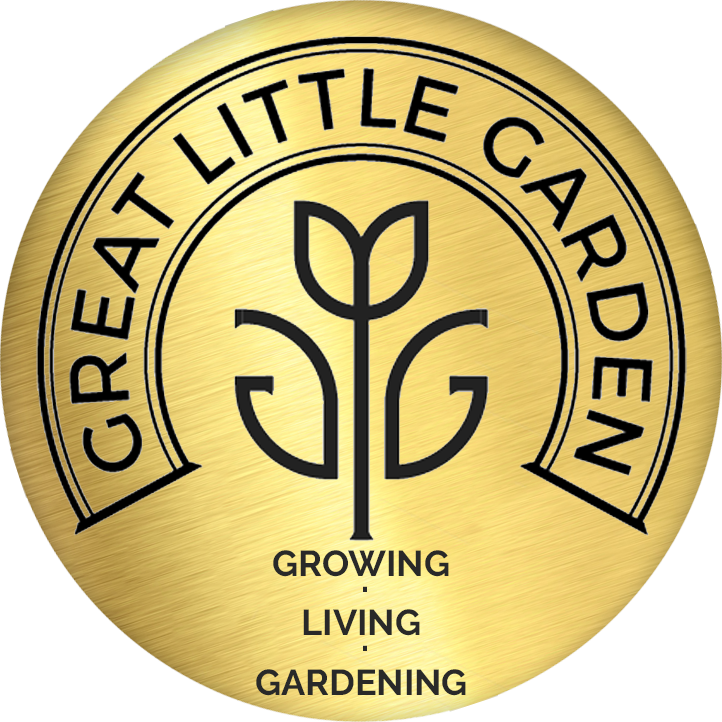 We are a Mail Order Bedding Plants Nursery based in Jersey selling a full year round range of Jersey grown bedding plants, shrubs and bulbs with FREE DELIVERY across the UK suitable for any types of gardening, direct to all customer’s doors. Jersey Plants Direct’s speciality are bedding plants. We have two main seasons, spring and autumn, but also have winter and Christmas holiday product offerings which provide our customers with a year round product offering. Spring, the longer of the two seasons, however our range for the spring season consists of over 200 different products and gives our customers a wide range of plants to choose from. Autumn is the smaller of the two main seasons but still our product range will consist of a similar number of products and offering our customers a full range of bedding plants, shrubs, perennials and trees. At Jersey Plants Direct we also have a Winter range, consisting of shrubs, bulbs and roses available. Visit us today from this page and keep your garden and home looking beautiful always from Jersey Plants Direct.